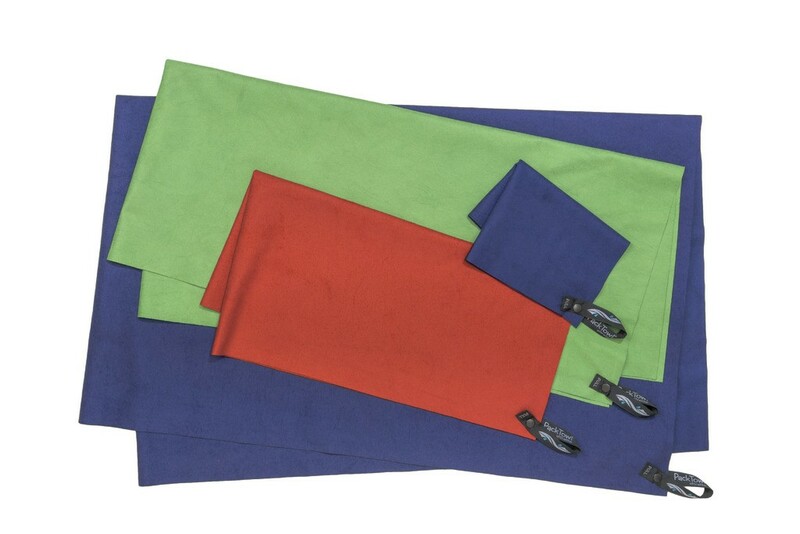 When every ounce counts, the lightest full-sized towel available is the easy choice for ultralight backpackers, thru-hikers or any minimalist who wants to pack a towel to play in the water. 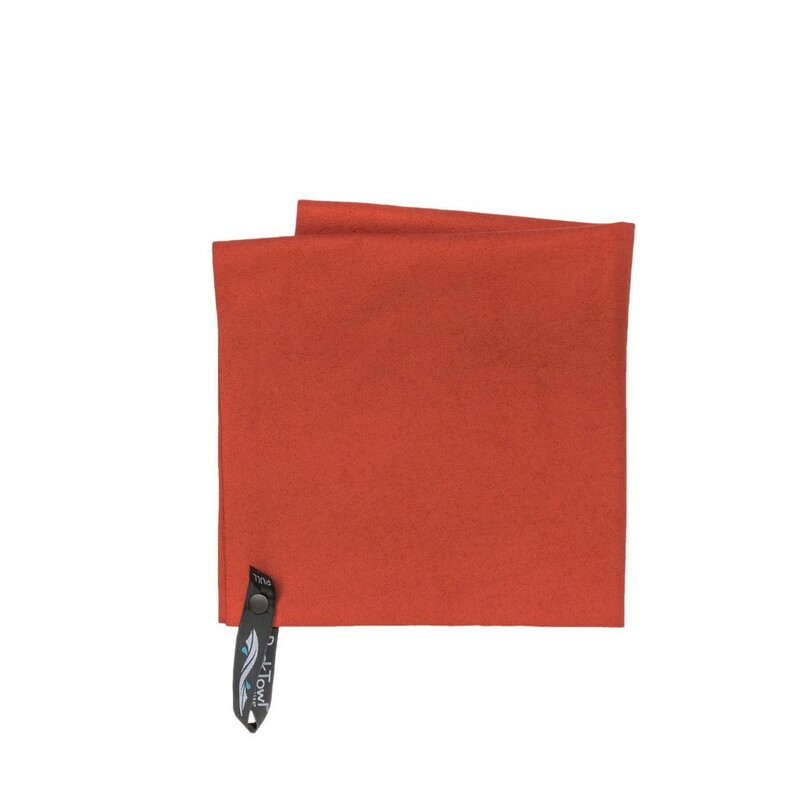 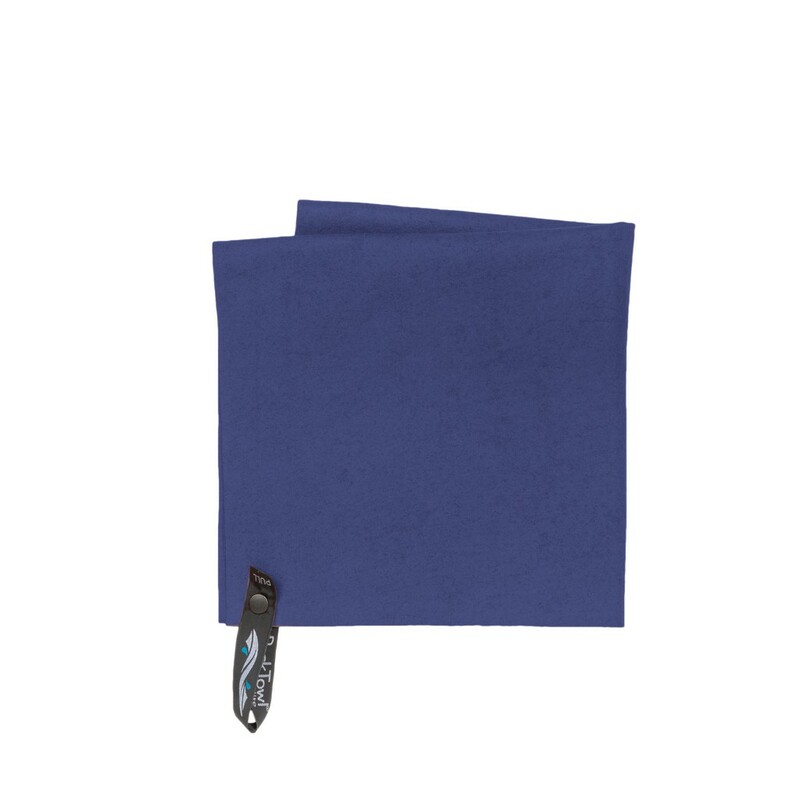 Weighing a third less than the closest competitor, the soft, absorbent and highly packable UltraLite towel is great for drying off after visiting alpine lakes and remote beaches. 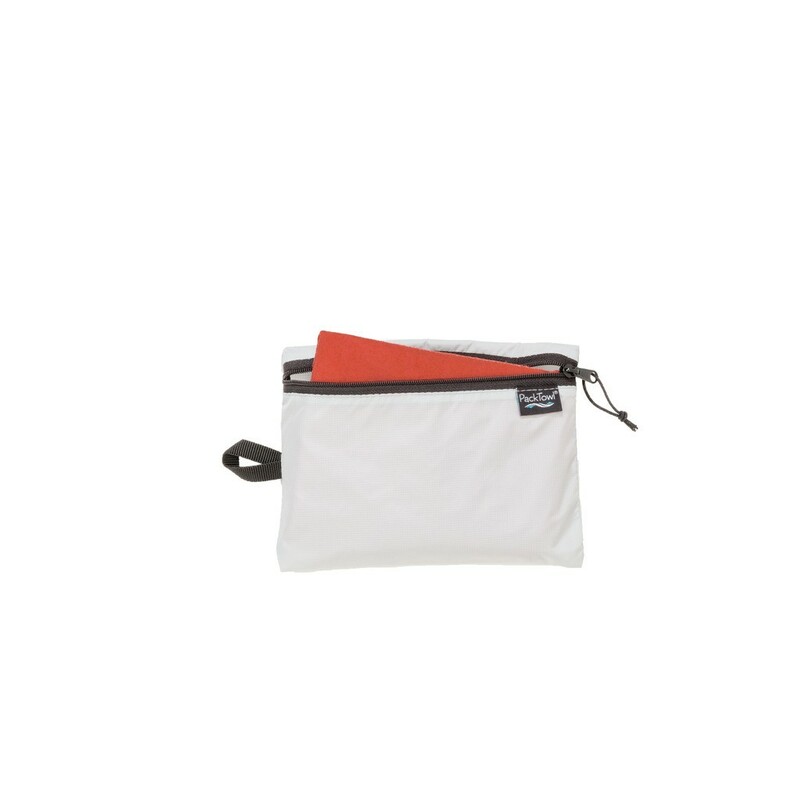 Hang loop and zippered storage/organizer pouch included. 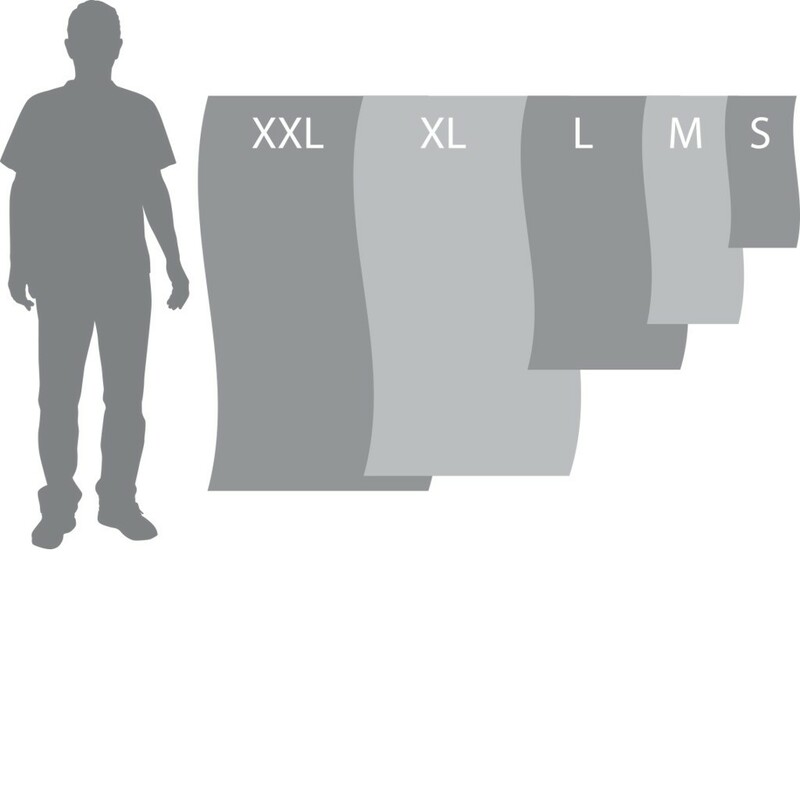 Ultralight: Even in its largest size, the UltraLite towel barely tips the scales at just 5.1 oz., one third less than the closest competitor.